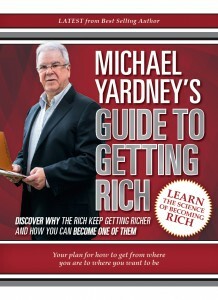 While Michael Yardney is best known as a property expert, he is also Australia’s leading expert in the psychology of success and wealth creation. 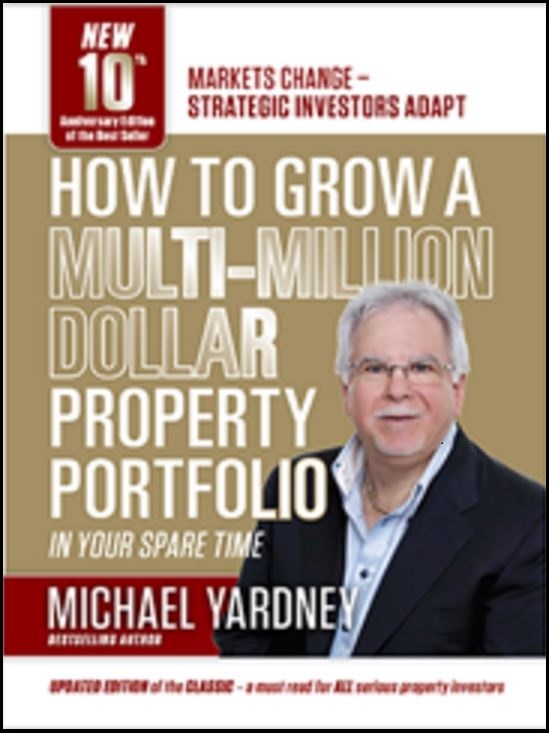 Michael Yardney is a #1 best selling author of 8 books and frequently challenges traditional finance advice with innovative ideas on property investment, personal finance and wealth creation. His wisdom stems from his personal experience and from mentoring over 2,500 business people, investors and entrepreneurs over the last decade and over the years Michael has probably educated more successful property investors than anyone else in Australia. Michael is Australia’s most trusted property commentator and his opinions are frequently quoted in the media and he has been featured in all major newspapers, finance and property magazines throughout Australia and in his regular segments on Sky TV as well as on commercial radio. Michael also writes regular columns for Yahoo Finance, Smart Company, Your Investment Property Magazine, New Zealand Property Investor Magazine and Your Mortgage. He was once again voted Australia’s leading property investment advisor. This is the 5th similar award he has won in the last 7 years. Michael Yardney is a regular commentator on Sky News. 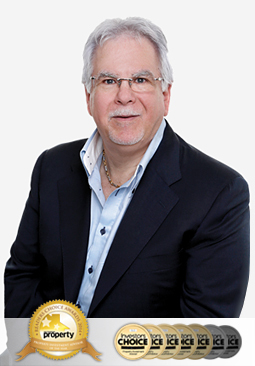 Michael is a successful property investor and property developer and, as a director of Metropole Group of Companies, leads a team of professionals who help their clients grow, preserve and pass on their wealth. Metropole Property Strategists helps Australians become financially free through independent & unbiased property advice. Metropole Wealth Advisory is an AFSL licensed financial planning company that gives expert advice for high net worth individuals and their families, professionals and business owners. Metropole Business Advisory who give expert advice for professionals and business owners. 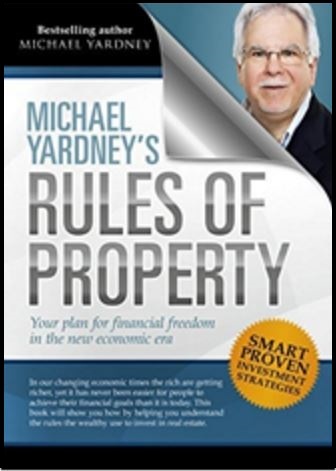 Michael bought his first investment property over 40 years ago, in his early 20?s, with a $2,000 deposit and not understanding the rules of the game. He then went on and built a multi-million dollar property portfolio in his spare time. In 1979 he established Metropole Properties which has become Australia’s premier firm of property investment strategists. With offices in Melbourne, Sydney and Brisbane the multi-award winning team at Metropole have bought, sold, financed, developed, advised, negotiated for and project managed over 2 Billion Dollars worth of property transactions to create substantial wealth for their clients. 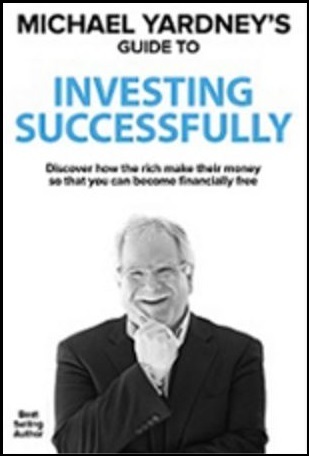 Michael has over 115,000 subscribers to his daily Property Update blog where a faculty of leading experts write articles and commentary on Success, Property Investment and Personal Finance. His blog has been voted the #1 property blog in the world by FeedSpot.com for the last 2 years in a row. Find out more about Michael Yardney’s books. He writes a daily Property Investment Update blog as well as weekly blogs for Yahoo Finance, SmartCompany, RealEstateView and a regular column for A.P.I. Magazine and New Zealand Property Investor Magazine. 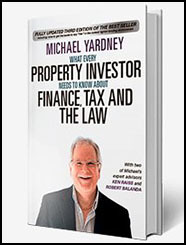 When the media looks for an independent unbiased property perspective they often call on Michael Yardney. 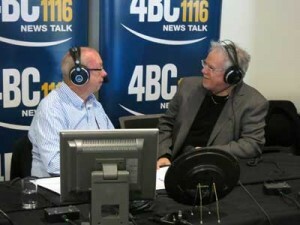 His opinions as a property and wealth creation commentator have been quoted in all major Australian daily newspapers and financial magazines and regularly gives his views on wealth creation and the property markets on the radio. Michael has been educating audiences at seminars around Australia and South East Asia since 2001. 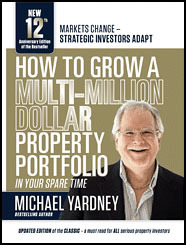 Subscribe for FREE to Michael’s Property Investment Update newsletter. View Michael’s commentaries on the property markets at Property Update. Find out more about the services provided by Metropole Property Investment Strategists. 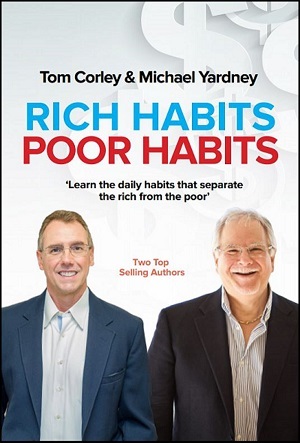 Listen to The Michael Yardney Podcast.